Aberdeen, with its long sandy coastline is Scotland's third largest city with nicknames that include the Granite City and the Silver City with the Golden Sands. 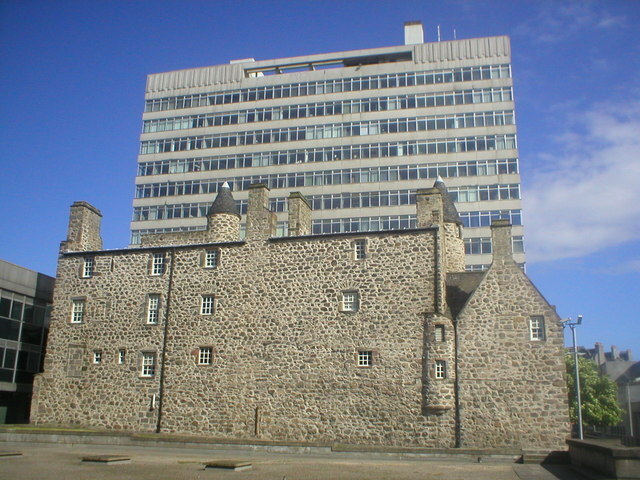 During the mid-18th to mid-20th centuries Aberdeen's buildings incorporated locally quarried grey granite whose mica deposits sparkled like silver however, since the discoveries of North Sea oil in the 1970s other nicknames have included the Oil Capital of Europe or the Energy Capital of Europe. 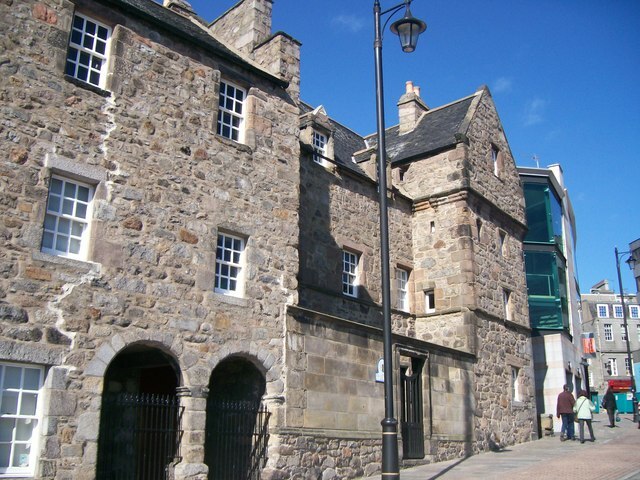 In 1319 Aberdeen received Royal Burgh status from Robert the Bruce transforming the city economically. 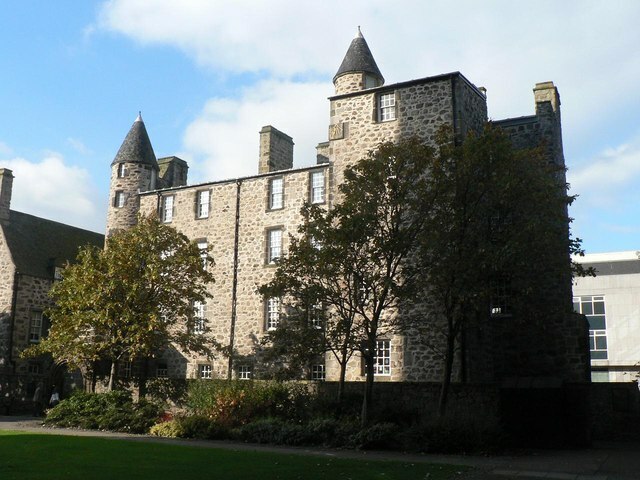 The city has two universities, the University of Aberdeen founded in 1495, and the Robert Gordon University which was awarded university status in 1992 making Aberdeen the educational centre of the north-east. 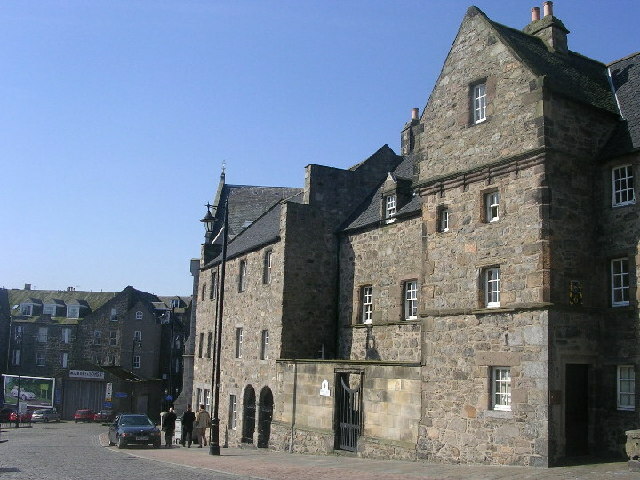 The traditional industries of fishing, paper-making, shipbuilding, and textiles have since been overtaken by the oil industry and Aberdeen's seaport. Aberdeen’s Heliport is one of the busiest commercial heliports in the world whilst its seaport is the largest in the north-east of Scotland. Is your website listed in our Aberdeen C local business directory? Here is our pick of local websites for Aberdeen City. All the available websites are in handy categories, so explore the list on the left-hand side to find exactly what you need. These sites have been manually selected and approved - this is so we can guarantee genuine relevance. Aberdeen City Council. Aberdeen is a thriving, cosmopolitan port in the North-east of Scotland. It is not only the Offshore Oil Capital but is also a Global Energy City. Why not contribute a link or two for the Aberdeen City page?